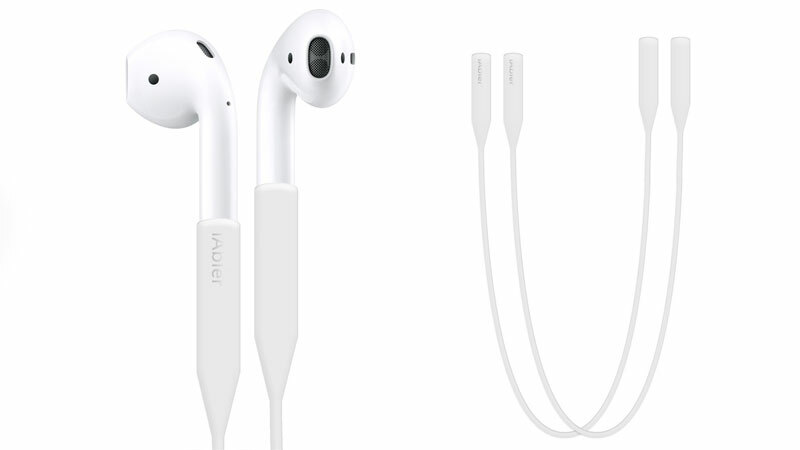 AirPods are a blessing in disguise for music lovers, and the fact that they come from Apple makes them even classier. But there’s an issue – you can lose them easily. 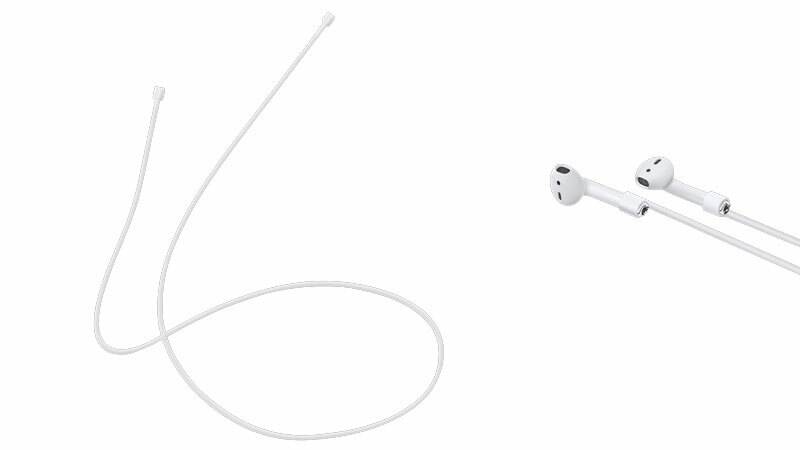 Below are the 10 best AirPods Straps to buy in 2018. 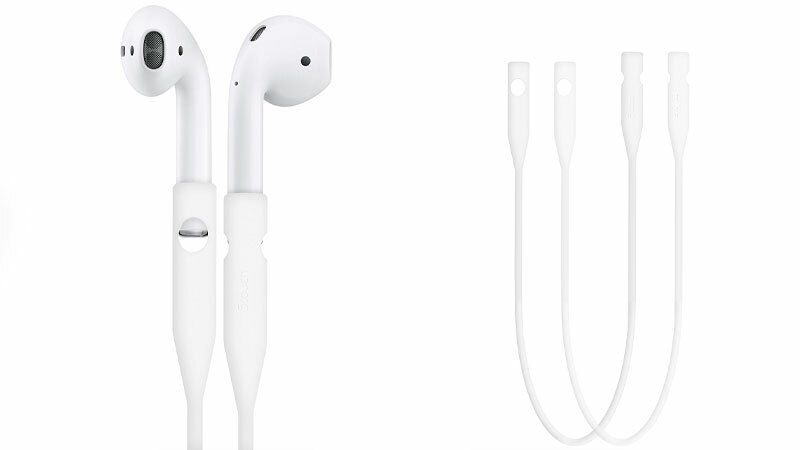 To help you avoid that situation, we’ve researched the best AirPods straps. Each of them offer stability and comfort, and come in a neat design. This had to be in the list because of its high quality material and design. 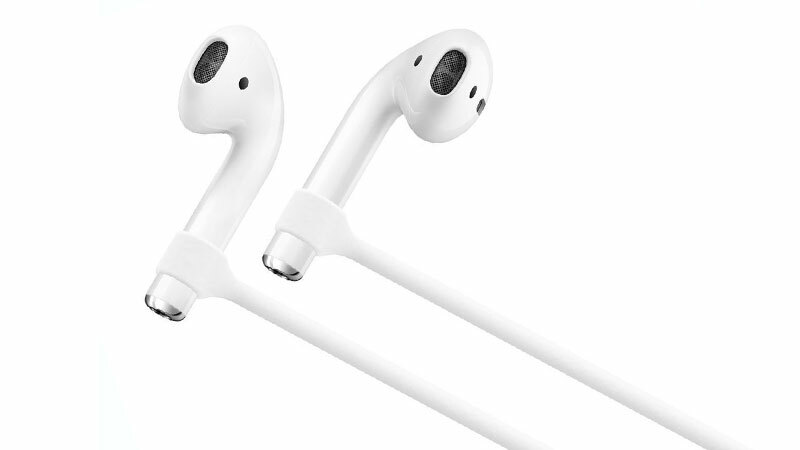 It is user-friendly, and fastens the AirPods on all mounts to deliver stability. No need to worry about knots here. These straps come with a simple design, and can be laid on your shoulders. They’re tangle-free, and slip in the pocket with ease. These straps are made from silicone, and come with a tangle-free design. They’re durable and lightweight, and work well while you’re exercising. Color options are white and black. 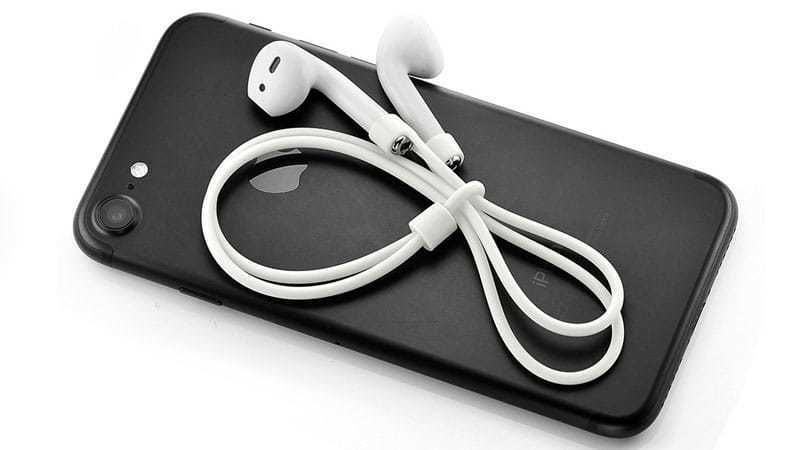 This strap goes easily with earphones. It is made from high-quality silicone, and don’t fall off as you’re running. This strap is quite useful, and easily installable and removable. It doesn’t add bulk, and remain inside the ears firmly even when you’re running at top speed. AirEars are perfect for joggers and runners. 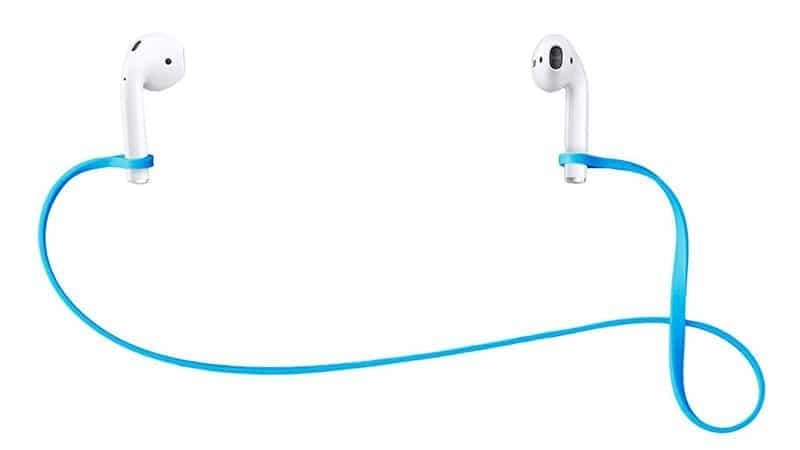 They’ll secure your AirPods while you’re running. The compact design and quality material are quite convenient. This strap has a fashionable design. 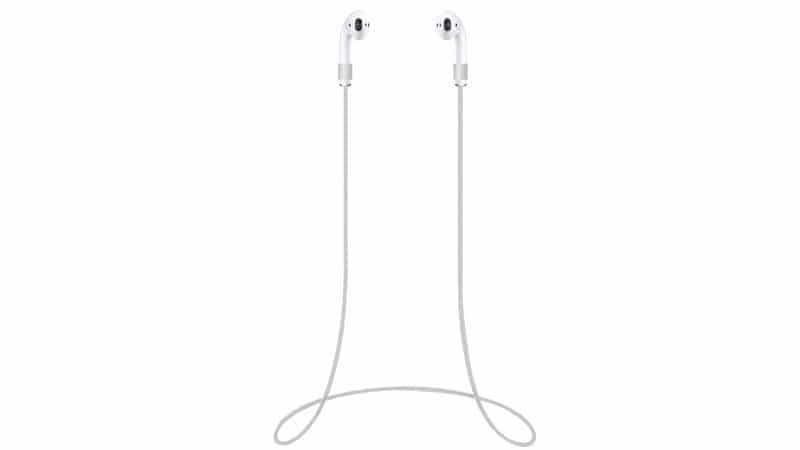 The cotton material goes quite nicely with AirPods. 3 color options to choose from; and the strap is long to hang around the neck. 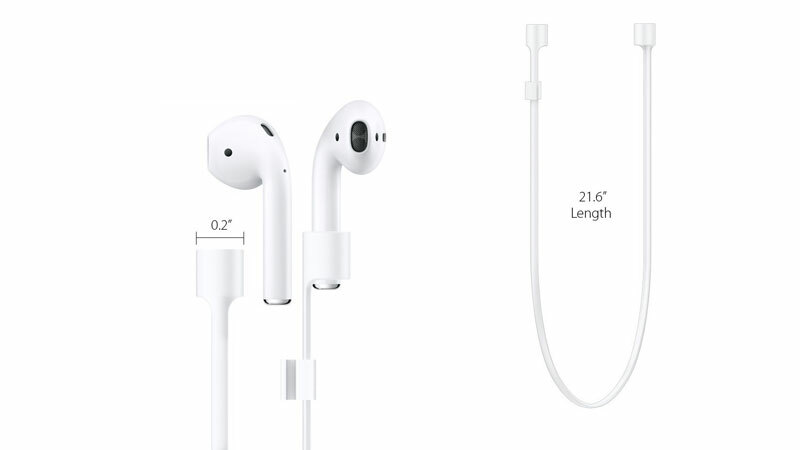 Worried that you may lose your AirPods while you’re outdoors? This strap would save the day. It’s suitable and free from knots and winks. 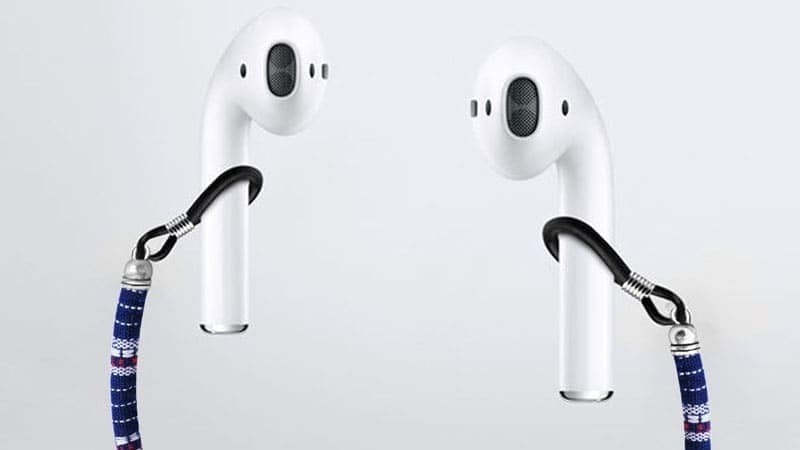 This strap gives you ultimate freedom to utilize your AirPods. The lightweight design fits around your neck, and the fashionable look ensures you don’t have to hide the straps from onlookers. This strap has a neat design, and is the perfect strap for a prolonged activity outdoors. It is quite lightweight, and offers a peace of mind to users. 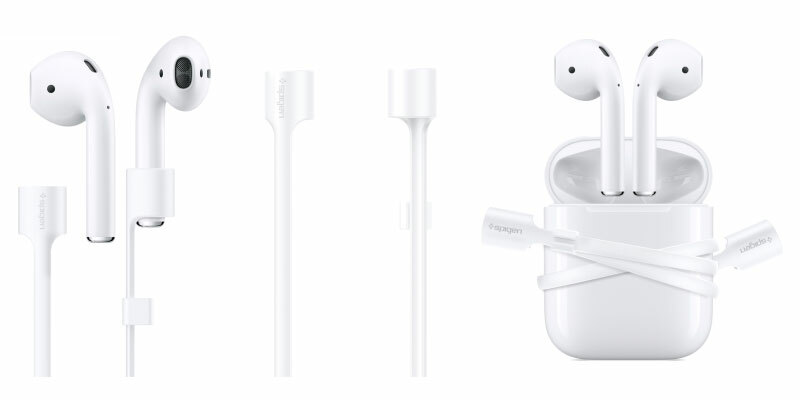 These are the 10 best AirPods straps out there. Which one are you thinking of getting? Previous articleGoogle Chrome vs Chromium – Which Browser to Choose?